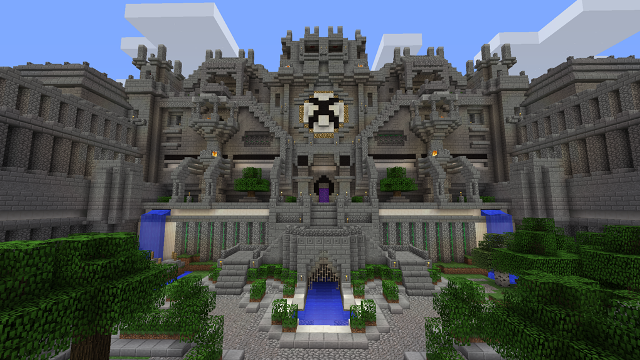 Fancy becoming mythic? 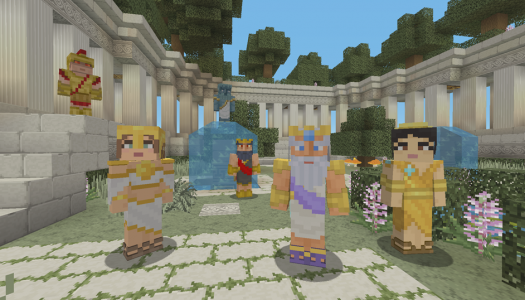 Minecraft players can do just that with a new Greek Mythology DLC pack released last week for Xbox One and Xbox 360 editions. 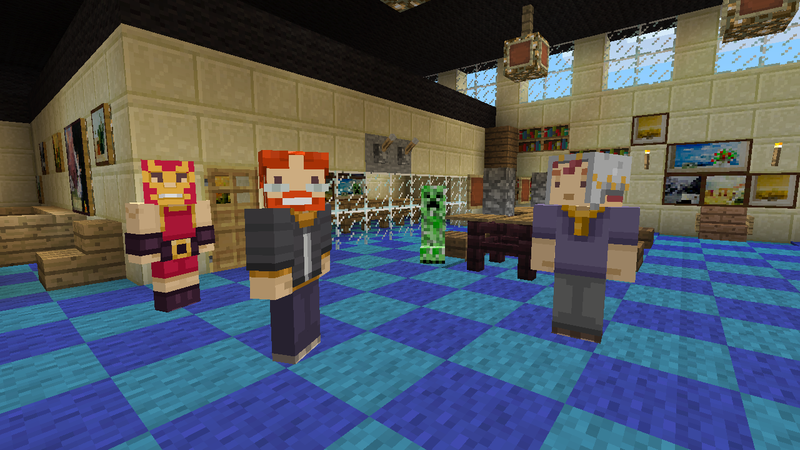 Minecraft is three years old! 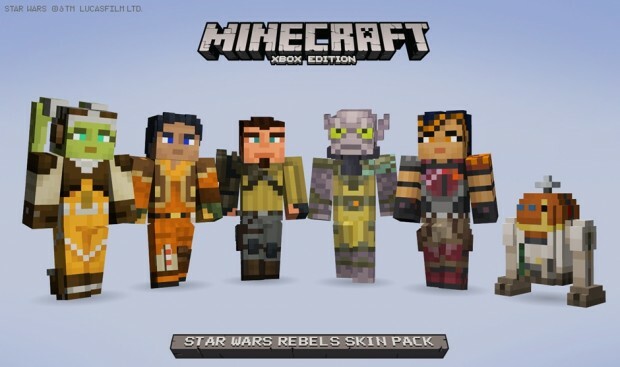 Take your world of Minecraft to a galaxy far, far away with the Star Wars Rebel Skin Pack available now for both Minecraft: Xbox 360 Edition and Minecraft: Xbox One Edition. Packed full of 23 new character skins including, Ezra Bridger, Hera Syndulla, Kanan Jarrus and Chopper, this skin pack can be yours for $2.99. Star Wars Rebels is an animated television series that airs on Disney XD. The show is set five years before Star Wars Episode IV, and it follows the story of the Rebellion’s beginnings as well as tells some of the origin stories of the groups that will later form the Rebel Alliance. Click below for the full list of characters. 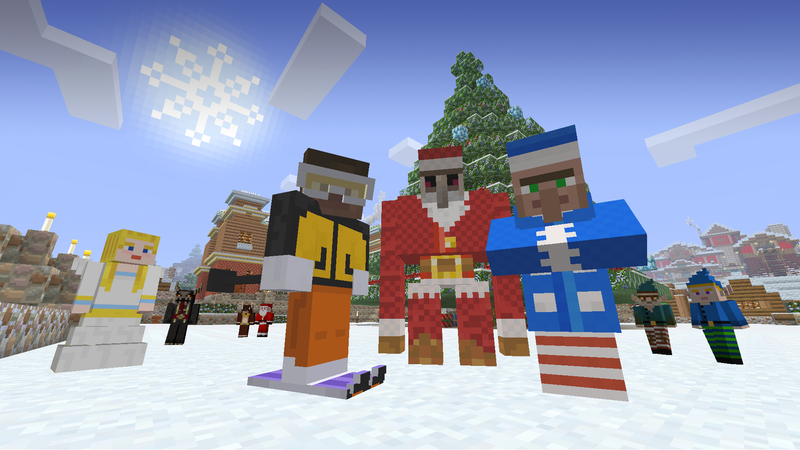 Latest texture pack arrives Wednesday. Get ready, Whovians! As of Friday you can now take the form of over 50 of your favorite Doctor Who characters while playing Minecraft: Xbox 360 Edition. 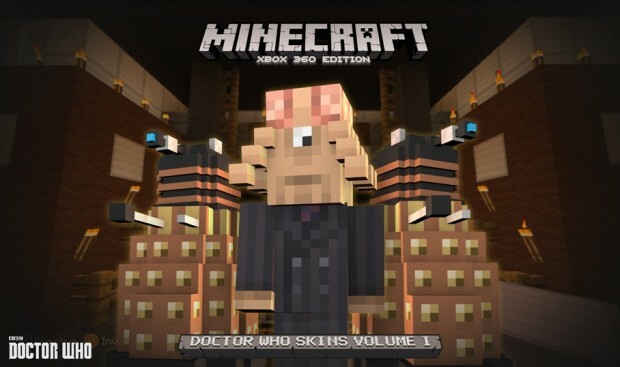 The skin pack has been in the works for a while, and is available for $2.99 from the Xbox Marketplace. 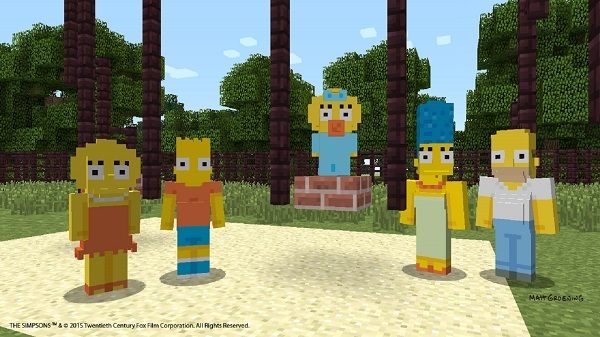 Minecraft is certainly fond of releasing new skin packs, and we can hardly wait to see what fanbase they’ll appease next. By now you’ve probably heard Marvel’s cosmic comedy Guardians of the Galaxy released on Friday and became a huge box office hit. Maybe you were one of the many who saw movie over the weekend. If you loved the blockbuster film, and also love Minecraft, you’ll be pleased to know that you can literally bust blocks with Star-Lord and company. 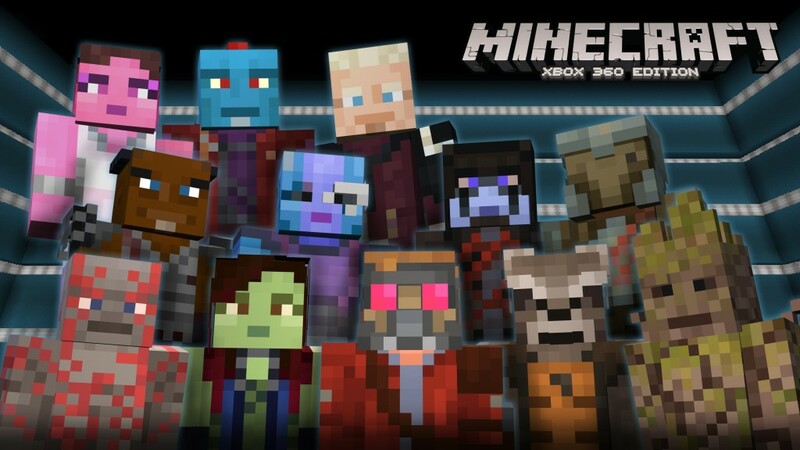 The Guardians of the Galaxy skin pack is available now for $1.99, featuring 24 skins inspired by both the movie and the comics. Check out the complete character list, complete with screenshots, after the jump.